How much does it cost to shoot? The current prices per person for all our shooting events (including the discounted prices for larger groups) and payment options are given in detail on the website, so save yourself some time and visit the packages and prices page now to view the exact price for your shooting event. A detailed list of what is included in each shooting event (e.g. which guns you’ll shoot, number of shots per gun, hotel transfers etc) can all be found on the overview page for each event. Click on the programme you are interested in to see what’s included, approximate timings etc. The events descriptions on the website for each programme give an estimated total time for a typical group of 8 people including transfers, but smaller groups take a bit less time and bigger groups take a bit longer. In any case it will take between 2.5 to 4.5 hours in total depending on which programme you choose and how many people in your group. Our FAQ page covers the top 10 questions that our customers regularly ask us so we highly recommend that you have a quick look at this before emailing us as it will save you time waiting for a reply.  If you still can’t find the answer to your question on the FAQ page please email us at info@topgunprague.com and we will do our best to reply within one business day.